Is Ford’s Trunk Conveyor Belt Patent Proof Consumers are Getting Really Lazy? If you’ve ever found having to reach all the way back into the cargo area of your SUV way too hard and a bit of a stretch, Ford may provide alleviation with a new system it’s just patented. The patent drawings show and detail electrically-operated conveyor belts in the floor of the trunk itself that you can move via some conveniently placed switches. 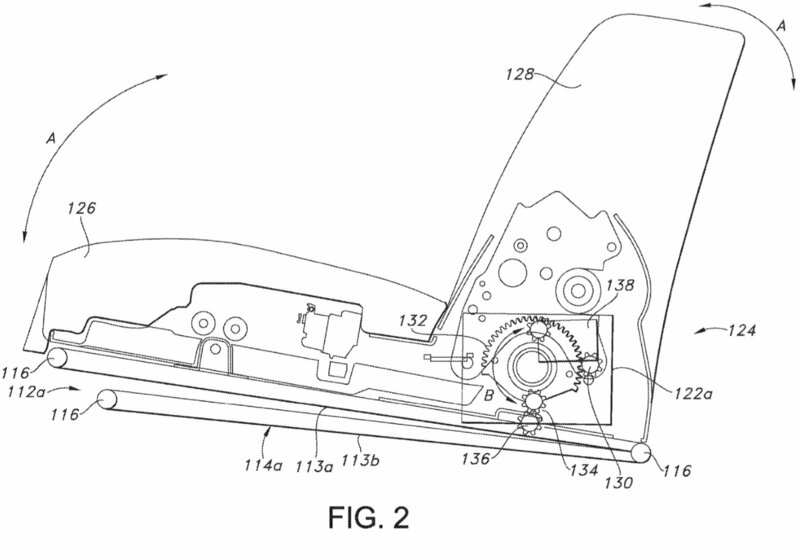 Vehicle Traveller Is Ford’s Trunk Conveyor Belt Patent Proof Consumers are Getting Really Lazy?